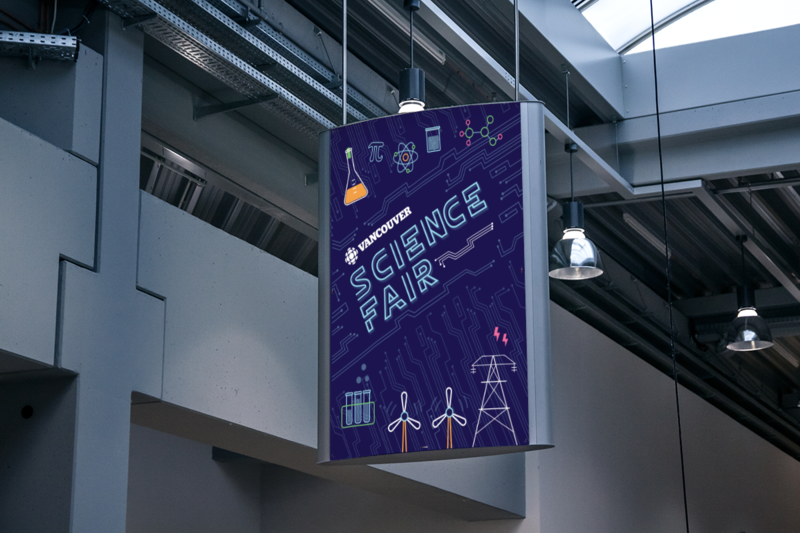 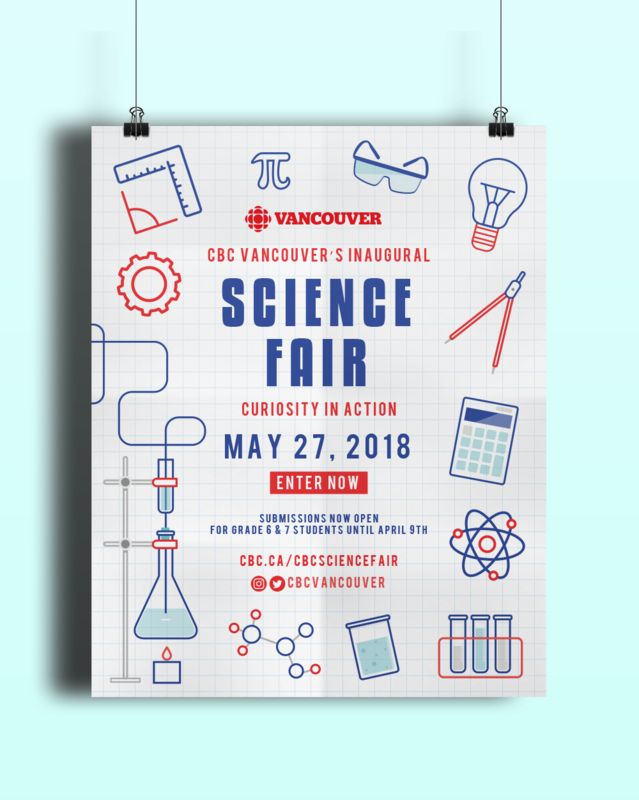 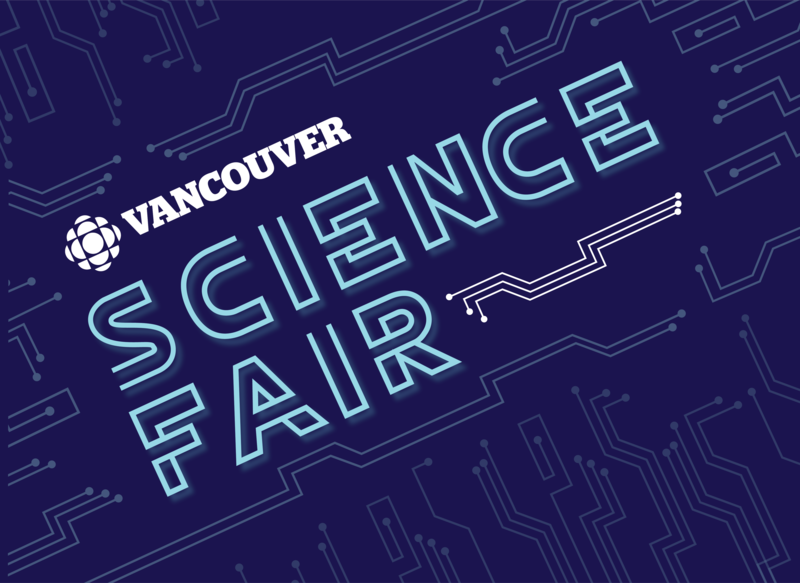 CBC Vancouver Science Fair - Blank Canvas Design Co.
For CBC Vancouver's inaugural kids Science Fair, we were hired to develop a cohesive identity for the event, designing a unique event logo and accompanying visual style to be used for marketing materials. 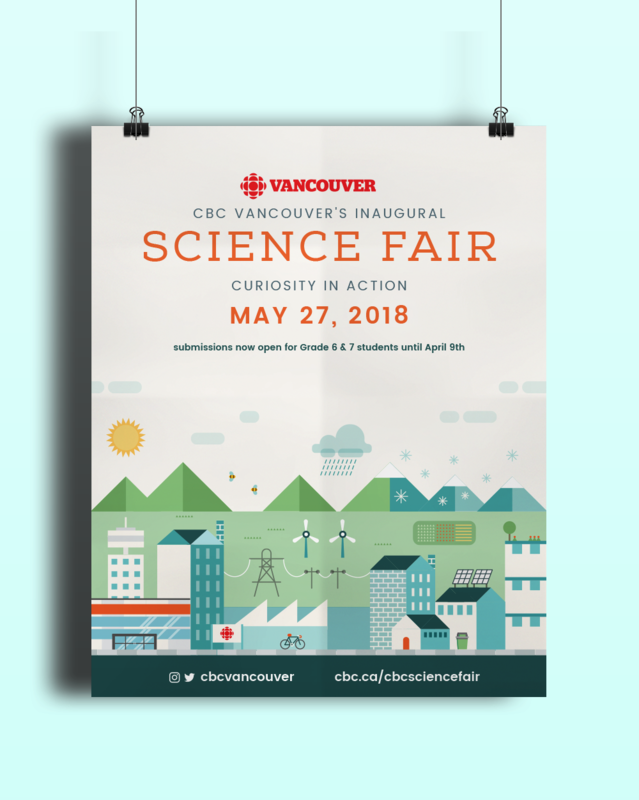 We presented 3 unique brand and poster concepts to guide the look and feel of the event. 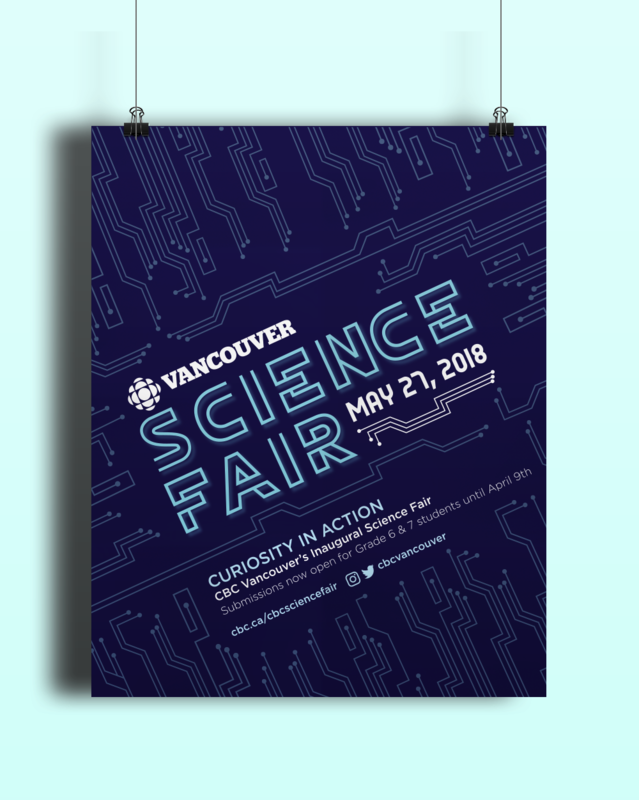 The final design selected was inspired by technology and innovation, with a custom glowing logotype and circuit pattern that was used in various media to promote the event.